While agitation for Cuban independence had brought black and white Cubans together, during the post-independence period exile communities in Florida split under the influence of the region's Jim Crow mores. 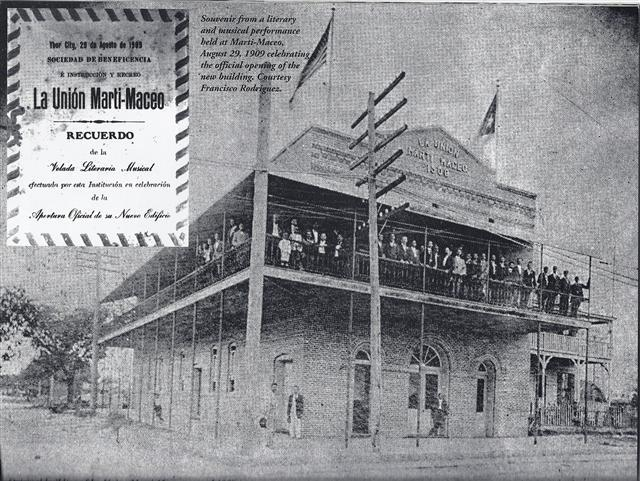 The Marti-Maceo Society (Sociedad La Union Marti-Maceo), named after two revolutionary heroes (one white, one black), was formed to provide Afro-Cubans in Tampa with medical insurance and a social outlet after their expulsion from the Cuban National Club (Club Nacional Cubano), which continued on an all-white basis under a new name. This souvenir card depicts the organization's clubhouse, completed in 1909. Souvenir from a literary and musical performance held at Marti-Maceo, August 29, 1909, celebrating the official opening of the "new building." Courtesty Francisco Rodriguez. 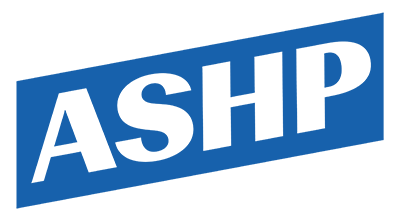 Cite This document | Unknown, “Marti-Maceo Society,” HERB: Resources for Teachers, accessed April 20, 2019, https://herb.ashp.cuny.edu/items/show/2431.